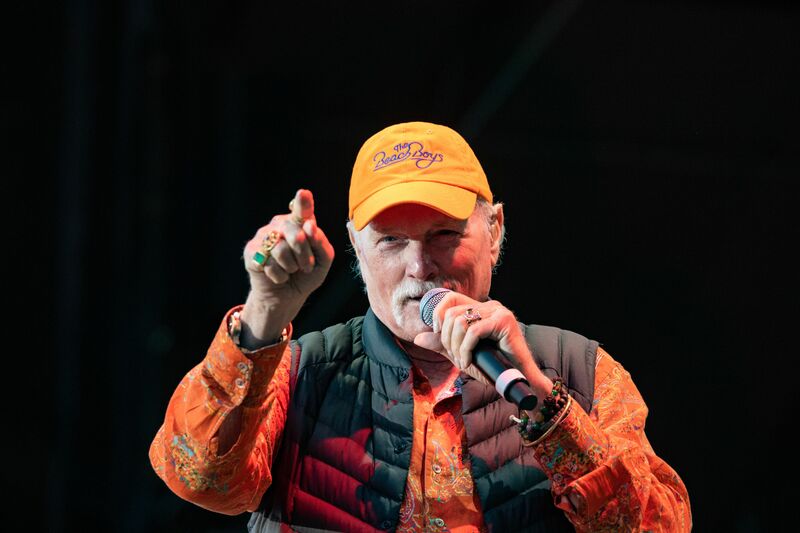 The Beach Boys‘ Mike Love and Hanson have teamed up for a new rendition of the Beach Boys’ “It’s OK.” The song was originally featured on their 1976 15 Big Ones album. Written by Brian Wilson and Mike Love, the original song climbed to Number 29 on the Billboard Hot 100 when it was released. It also appeared as the B-side to “It’s Gettin’ Late” in 1985. On the Michael Lloyd-produced new version of the track, the group’s buoyant harmonies capture the sun-kissed vibes of the original while adding some playful pep to the punchy new arrangement.